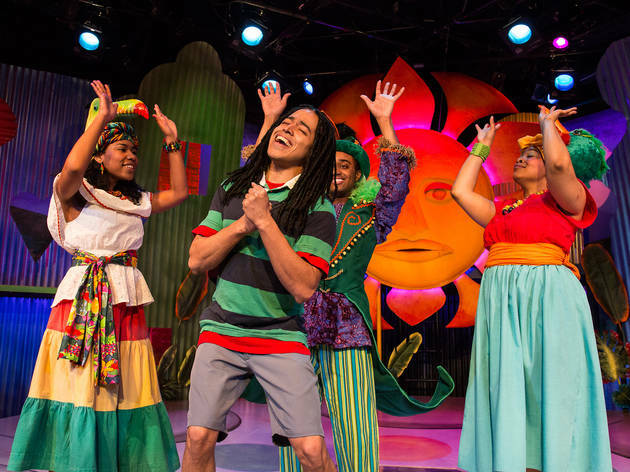 Based on the book by the legendary reggae artist's daughter Cedella Marley, this musical tells the story of a boy named Ziggy who is shy, scared and constantly anxious. 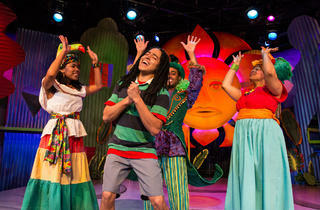 But his worries melt away when Ziggy is reminded that "every little thing gonna be all right." Ages 5 and up.